In our recent post, “A primer on ISO 9001:2015 clause 6,” we touched on risk and opportunities within the context of the planning process (if you haven’t read it yet, check it out here). But risk and opportunity awareness in an organization’s quality management system (QMS) is an important topic deserving of its own article, and that’s exactly what we’ve done. 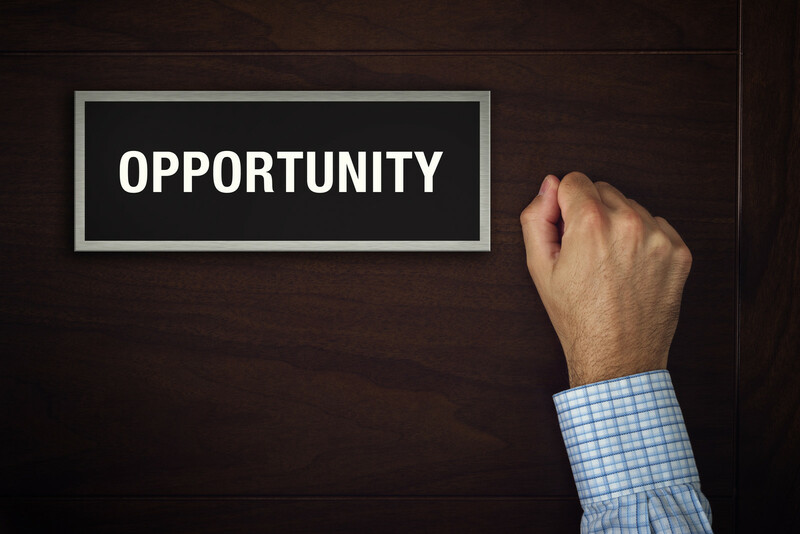 So, if you’re looking for more information on risk and opportunity awareness, you’ve come to the right place – read on! Obviously, risk management is built upon the effective identification and management of an organization’s risks. But it is imperative that a QMS also ensures risk managers maintain awareness of an organization’s opportunities. After all, risks are often nothing more than unrealized or undeveloped opportunities. In its Risk Management Training Handbook, the United Nations Educational, Scientific and Cultural Organization’s (UNESCO) Bureau of Strategic Planning states that “turning uncertainty into opportunity is critical.” In many respects, uncertainty is a risk manager’s currency. But as UNESCO suggests, the crucial turning point and crux of our vocation is the transition from uncertainty to opportunity. Determining an organization’s opportunities allows risk managers to identify strengths or untapped resources and talent that can offset and address risks. This practice also provides a more holistic view of a company and its ability to maintain fiscal health and weather future storms. Let us know how your organization’s QMS is faring with risk and opportunity awareness. If you’re looking for help in turning your company’s “uncertainty into opportunity,” drop us a line – we’d love to hear from you and discuss how we can help you and your team capitalize on key opportunities. For more information about Risk and Opportunity Management call 757-637-0440 or CONTACT.